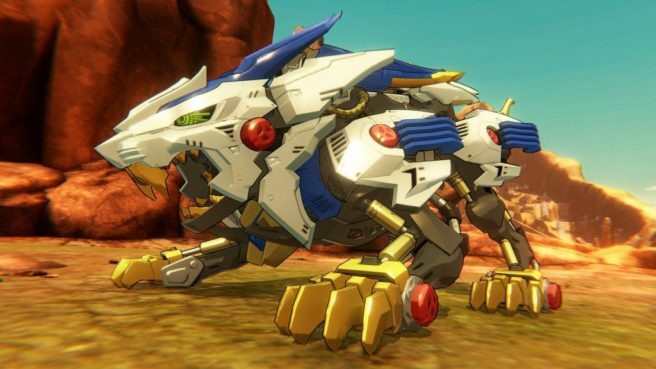 Zoids Wild: King of Blast is hitting Japan on February 28. Before that happens though, fans can try out the game early. That’s because, as of today, a demo is available on the eShop. Zoids Wild: King of Blast has not been announced outside of Japan at this time.